What Makes a Great Infrared Grill? 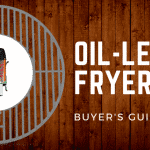 While you may be used to only seeing them in restaurants and steakhouses, infrared grills are becoming a more and more popular choice for a great backyard grill. Infrared grills have a specific design that helps capture and hold the flavor of whatever you put on the grill. They are an easy and different way to cook quality food with great flavor. In this article, we’ll go into more detail about what makes infrared grills unique and walk you through some of the best options on the market right now. Infrared grills are different from other types of grills because they use infrared radiation. Infrared waves are on the electromagnetic spectrum, just like light waves or microwaves. The radiation of infrared waves is what causes us to feel heat. Because of this, you’ll find infrared heat in all types of grills, but infrared grills use the most infrared heat. The higher the temperature of a grill is, the more infrared heat it emits. Most conventional grills will typically reach about 700 degrees Fahrenheit. An infrared grill, however, can reach up to 900 degrees Fahrenheit. Infrared grills cook food with a more intense and focused heat. 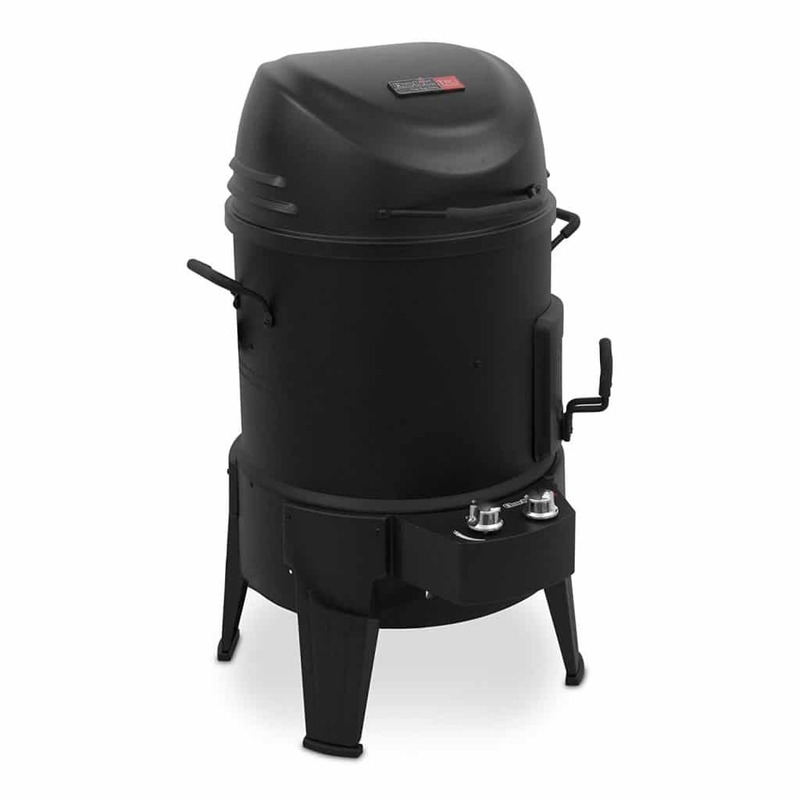 Most conventional grills that use charcoal or gas cook food through the process of convection. The heat comes from the charcoal or gas and the hot air circulates around the food to cook it. Infrared grills use electricity or gas to directly heat a solid surface, which then radiates to the food sitting on the cooking rack. The radiation is what makes the heat so intense. This actually helps maintain the flavor and prevents the food from drying out while it cooks. Because of the focused heat, the grill will also heat up at a much faster rate and cook the food more evenly. While they are not always the obvious first choice for an outdoor grill, infrared grills are becoming increasingly popular choice for many reasons. One of the main advantages of an infrared grill is the way it uses heat to cook food. Its system uses radiant heat that increases in temperature at a much faster rate. This locks in the juices in the food as it cooks and creates a better flavor while also saving you time. Most types of grills heat the cooking surface itself and the air around it, which can dry out food while it cooks. Infrared grills only heat the actual grilling surface, preventing anything from drying out and also making them an excellent option for searing food. This method also distributes the heat more evenly, so you won’t have to worry about hot and cold spots on the grill. The meat will cook the same anywhere wherever it is placed on the cooking surface. Another advantage of infrared grills is safety. Because of the infrared element, there is no open flame, making it much less likely that an accidental fire will occur. They are also more energy efficient because you need fewer ignitions to light an infrared grill. The main disadvantage of using an infrared grill is the limited temperature control. Infrared grills will be able to reach higher temperatures much faster, but it is also harder to regulate the temperature if you want something a little less intense. One of the first factors to consider when buying an infrared grill is its size. 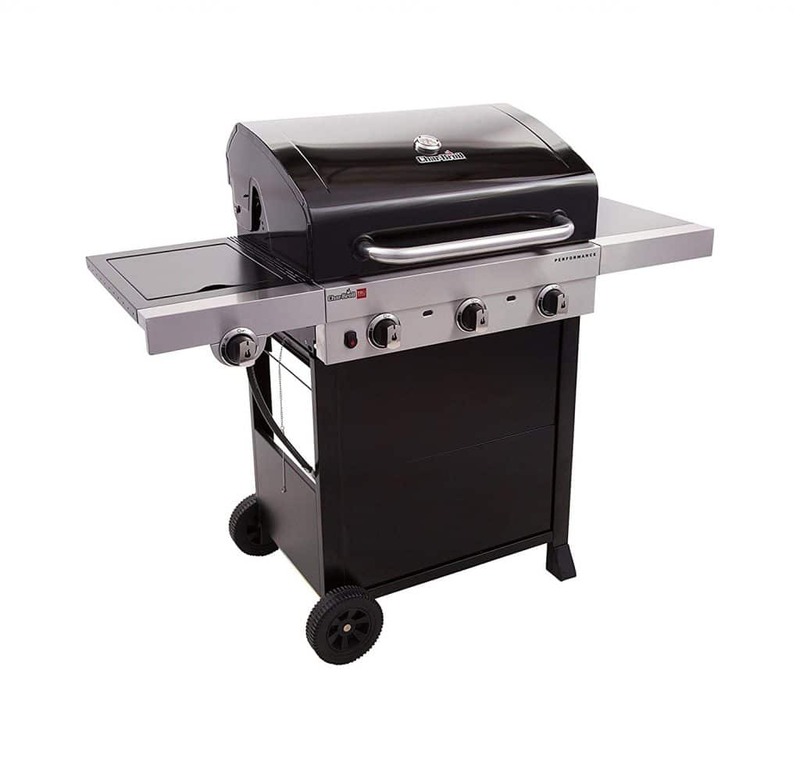 Like other types of grills, they come in a range of sizes and designs. Are you looking for something more compact and portable that you can take along on trips or something more mid-size and sturdy that will have a place in the backyard? You also want to look at the size of the actual cooking space as well as the grill’s overall size. Many of the options we’ll look at today have about 420-450 square inches of cooking surface, which provides you with a lot of room for cooking larger meats like a turkey or chicken. Another thing to consider is the versatility of the design. Because of the intense and focused heat, infrared grills are one of the best grills for searing and grilling. Some models are made for primarily these methods, while others are hybrids that allow you to use them as smokers as well. 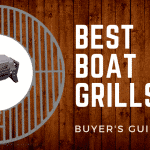 Now that we’ve gone over the most important components of an infrared grill, let’s move on to the product review section and take a look at some of the best models. With this grill, you can do it all. This model gives you the option to smoke, roast, or grill your food using the infrared technology. The smoker box has a temperature control from 9,000 to 18,000 BTU’s. The inside has a large volume and the infrared technology keeps the grill temperature from having any cold or hot spots. It cooks food very evenly and quickly. It also comes with a grill cover included, so your grill will always be protected and you don’t have to worry about buying one separately. Overall, this product is a great hybrid option. You can use it to cook many different kinds of food any way you want and it is straightforward and easy to use. Some people have said they had issues with the smoker door getting stuck, but the product as a whole is good quality. Its design and flexibility make it perfect for bigger tasks like a Thanksgiving turkey. If you’re looking for something a little more compact, this grill is an excellent option. It still has the capacity to cook a lot of food, but is much smaller and easy to transport. It could easily fit into a car. 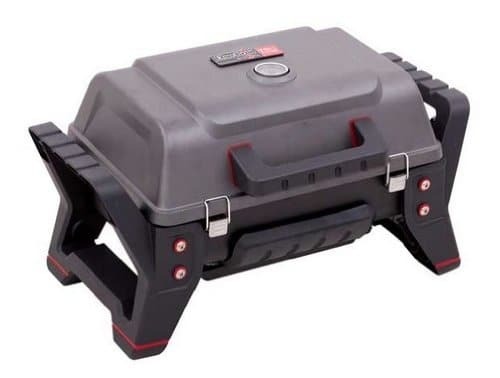 It also comes with carry handles and legs, making it easy to set up anywhere during a camping trip or a cookout. The firebox and lid are made from cast aluminum, with stainless steel latches. 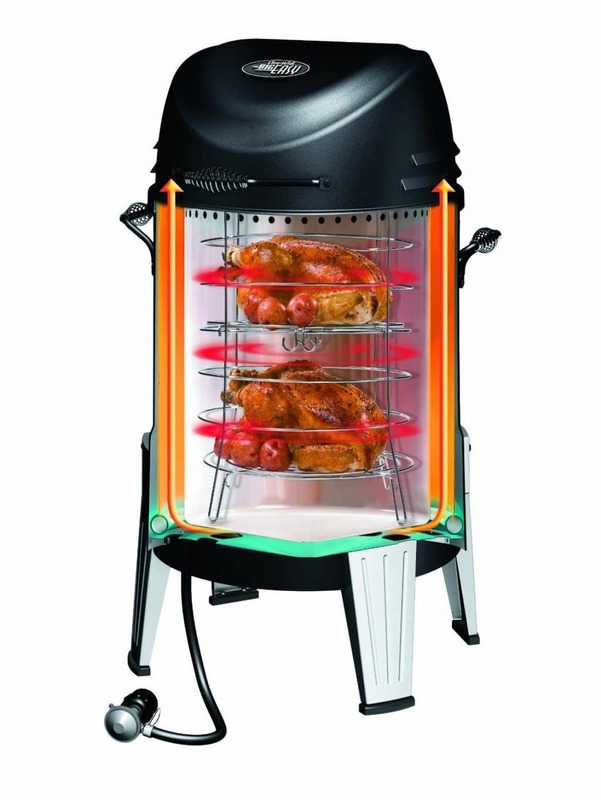 It also uses TRU-Infrared technology for faster cooking and less risk of any accidental fire. This grill is lightweight and easy to transport. 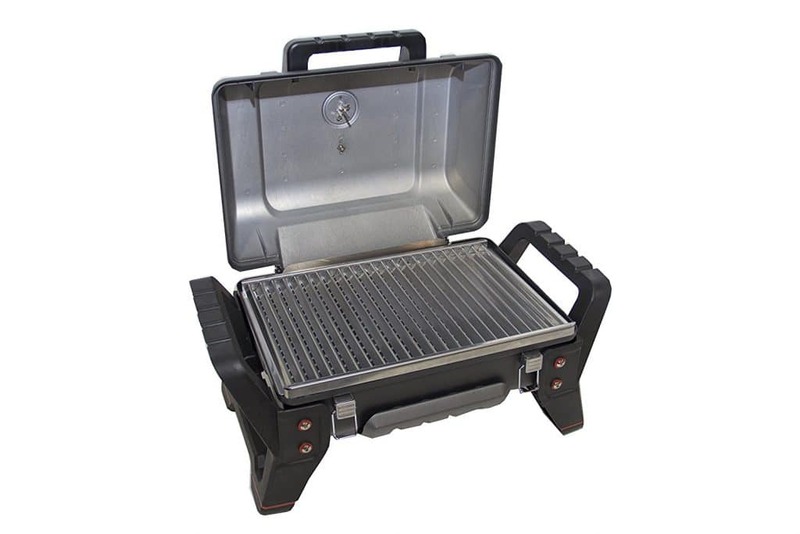 Because it is portable, the grilling surface is smaller than some other options. However, it’s definitely the best choice if you’re looking for something that is more compact. 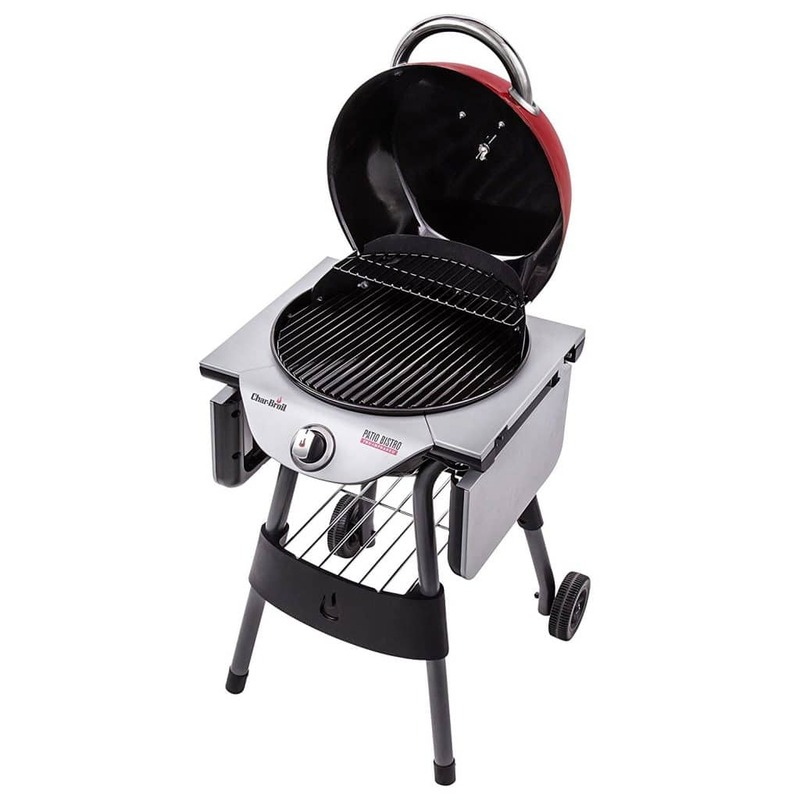 The Char-Broil Signature is a great mid-sized grill. 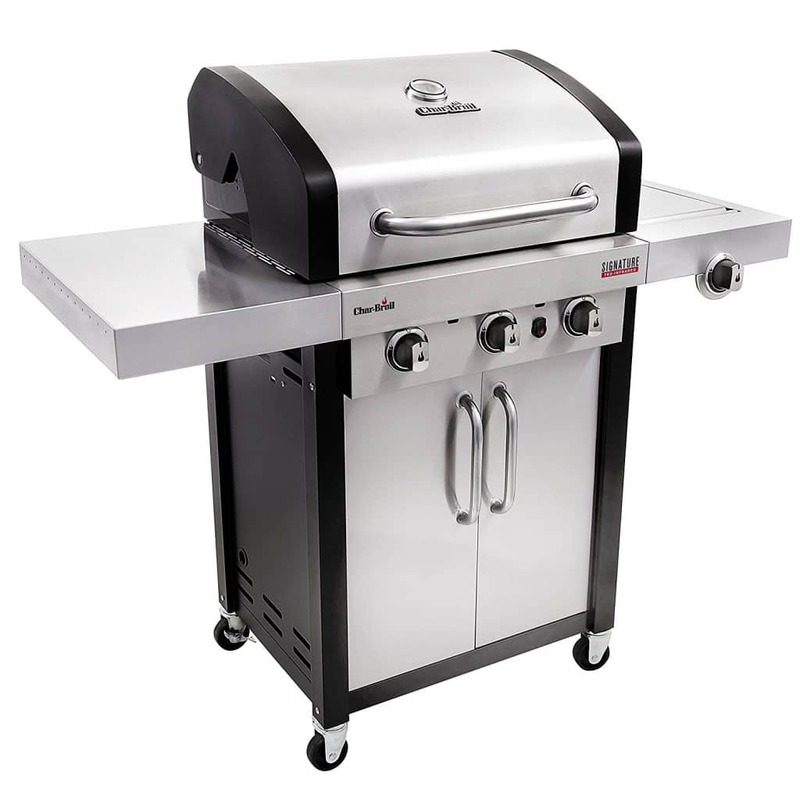 It is a 3-burner gas grill with a 420 square inch cooking surface and a 155 square inch warming rack. If you still need more space, it also includes stainless steel shelves and a lidded side burner. Like all TRU-infrared products, it heats up quickly and seals in the flavor of the food as it cooks. It is best for grilling and searing, but can be used as a smoker as well. While it may take a little more time to assemble, this grill is a good middle-of-the road option. It is a good size with a large cooking surface and warming rack. 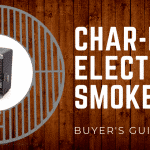 It isn’t specifically designed to double as a smoker like The Big Easy grill, but still works very well for grilling, searing, and smoking. The Electric Patio Bistro is great if you’re looking for something more cost effective. It is the cheapest of the options, but still good quality. 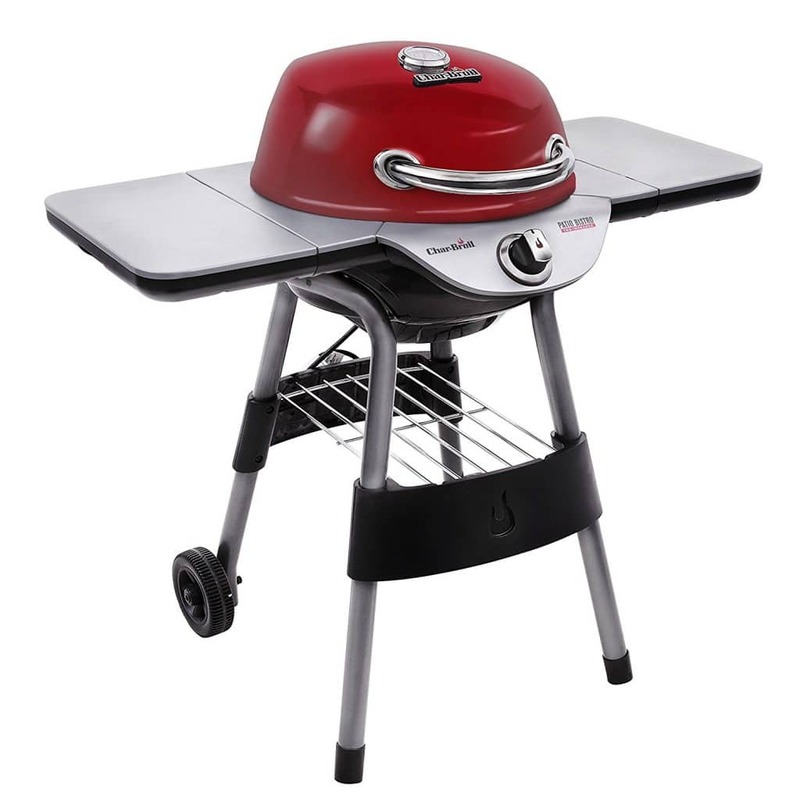 It is not as portable or compact as the Char-Broil Grill2Go, but is still small enough to be a great option in a variety of outdoor spaces, from an apartment balcony to a backyard patio. 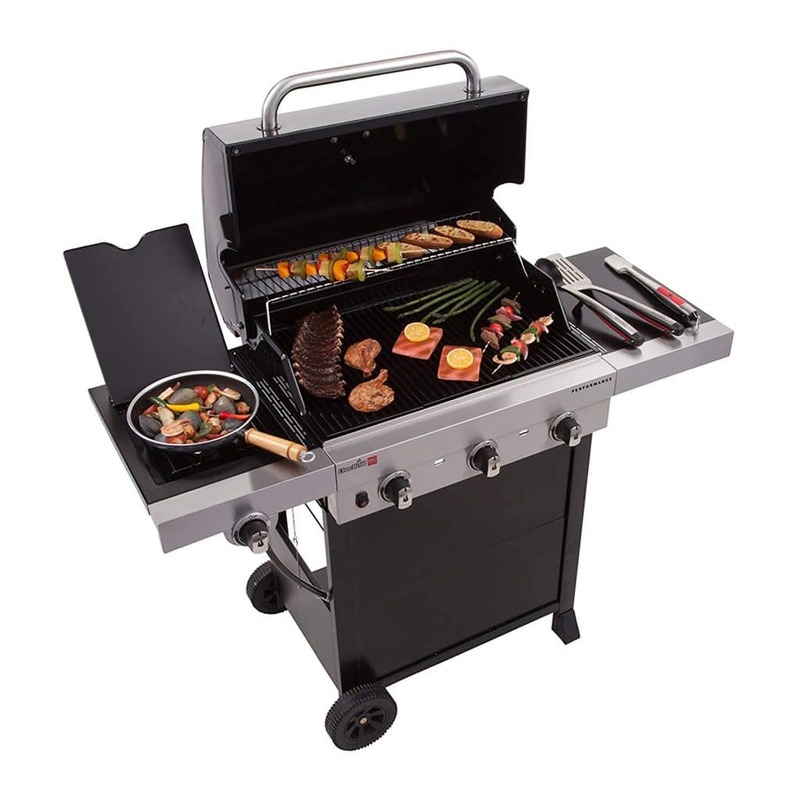 It has a 240 square inch grilling surface and an 80 square inch warming rack. It also comes with folding shelves on both sides, so you have a lot of room for both preparing and cooking food. It is made from porcelain-coated cast iron, so it is sturdy, rust-resistant, and easy to clean. This grill is compact, versatile, and cost effective. Its smaller size means there is less cooking space, but it comes with shelves that provide extra room preparation. It is a great option for anyone living in a more confined space like an apartment. It is also more customizable with different color options to choose from. The Char-Broil Performance is another excellent cost-effective option. 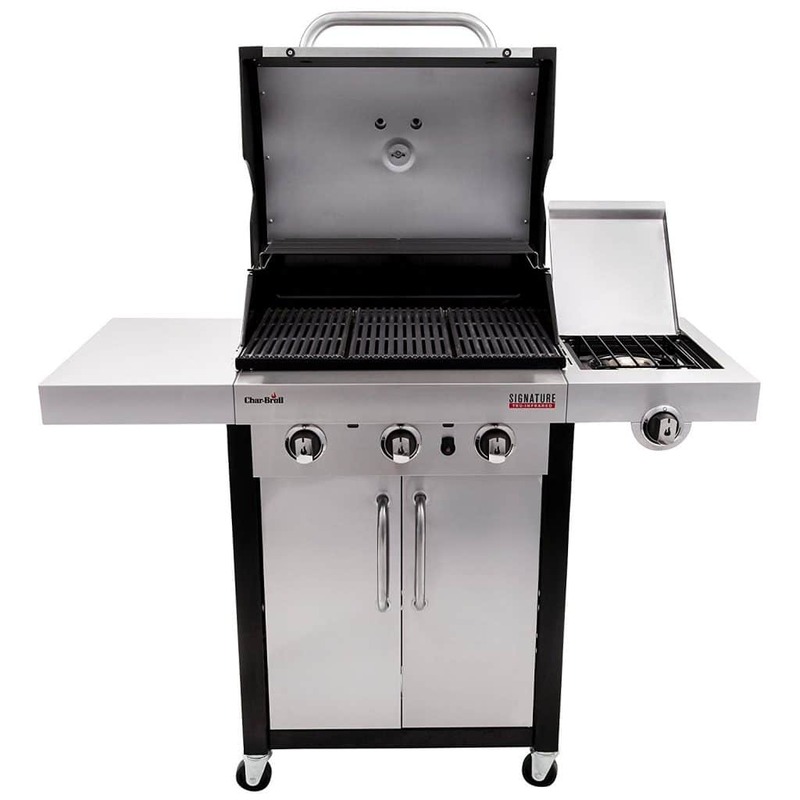 While it is a little higher in price than the Electric Patio model, it is bigger with a larger grilling surface. It has 3 burners with 450 square inches of cooking space and a 150 square inch swing-a-way warming rack. Both are porcelain-coated. It also includes a fold down cover that provides more space for food preparation. This is a great grill for the price with a lot of cooking space and the best of infrared technology that cooks food quickly. It is mid-size, making it great for a backyard. Its design does allow for some flare ups to happen, but is ultimately still less of a fire risk than a conventional grill. 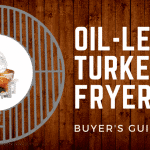 Whether you’re looking for something small enough for the back of your car camping trips or big enough to cook a Thanksgiving turkey, infrared grills are an excellent option for many different occasions. Modern, energy efficient, and safe, it’s no wonder they’re becoming more and more popular each year. The infrared technology allows you cook your food faster than most conventional grills at restaurant quality from your own backyard. 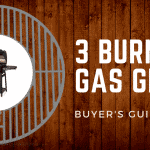 We hope that this article has helped give you a better understanding of infrared grills and provided you with an option that’s perfect for you!